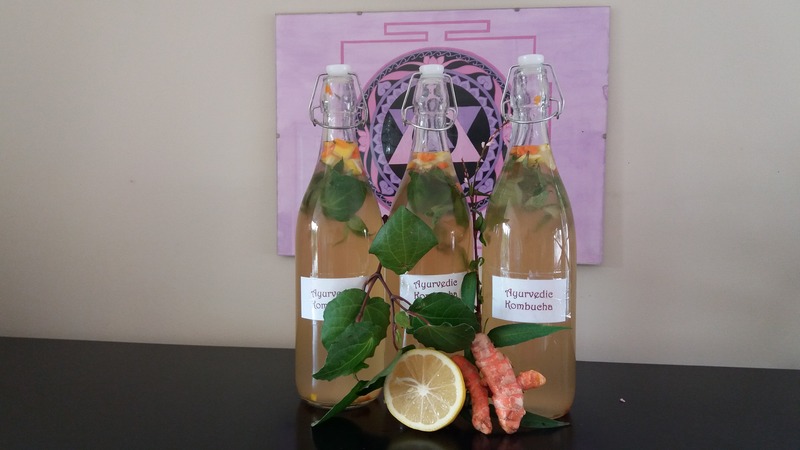 I make Kombucha with a well balanced blend of organic, wild harvested, natural, organic herbal tea and spices and pure filtered Reverse Osmosis water. I am all for reuse and recycle. Therefore I use flip top glass bottles that I request to return. They have a $2 refund price. I sterilise all bottles before using again. My Kombucha is not pasteurised like many other brands in the shops. It is a “living drink” full of nutrients from the tea, pro-biotics from the culture. It is fragrant, nourishing and refreshing. The flavours are harmonised with a fizz. You can drink it on its own or mix it with juice or soda water. 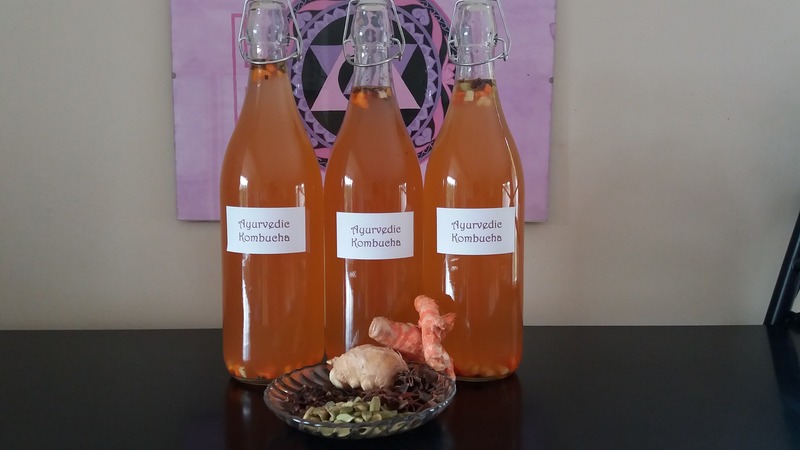 Once you have tried my Kombucha you will fall in love with it!